1st Advantage Realty Homes, LLC is an independent real estate brokerage, committed to providing outstanding service and value to buyers and sellers. We service Highland CO, Adams CO, Brown CO, Clinton CO, and many other surrounding counties. We are known for developing quality working relationships with our clientele; based on respect, integrity, and trust. 1st Advantage Realty Homes is proud to have developed beneficial relationships with lenders, inspectors, contractors, and a wide range of housing professionals. We pride ourselves on building a solid foundation for your home to rest upon. Whether you are purchasing, selling, or both...we ensure that you have the support you need to make sound decisions and receive the best deal possible. Use our Advanced Search to find a new home, or if you would like one of our agents to search for you, use our Dream Home Finder. If you would like to know the market value of your current property use our FREE Market Analysis link and one of our agents will assist you. Now is a great time to list your property. 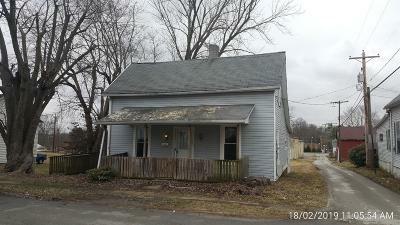 1st Advantage Realty Homes is actively selling a large portion of our listings and is in need of more inventory. 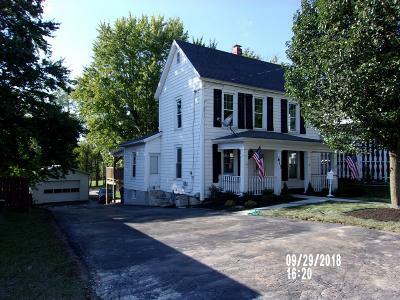 If you would like 1st Advantage Realty Homes to work diligently for you in selling your property or helping you find that perfect home, give one of our agents a call today at 937-402-4915 or click here for a Free Market Analysis of your property. 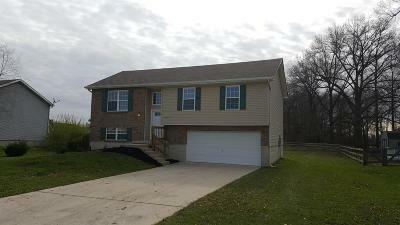 Home | HUD | Fannie Mae | Freddie Mac | VA | Foreclosure Listings | Contact Us | Agents | Search for Homes | Advanced Search | Map Search | Hillsboro, OH | Highland CO, | Adams CO, | Brown CO, | Clinton CO, | Lots and Land | Under $50K | $50K-$100K | $100K to $200K | $200K+ | Mortgage Rates | Buyer/Seller Info | Weather | Open Houses | Our Blog | Real Estate News!! !